This week, we do a deep-dive into the news and controversy surrounding the Jacksonville shooting. This past weekend’s violent events generated much discussion around eSports venue security, whether or not EA took the proper security measures, and whether or not the eSports community played any role in instigating such violence. In other news, Riot Games finally announces sweeping changes to its company culture and Cyberpunk 2077 garners a massive audience on Twitch. 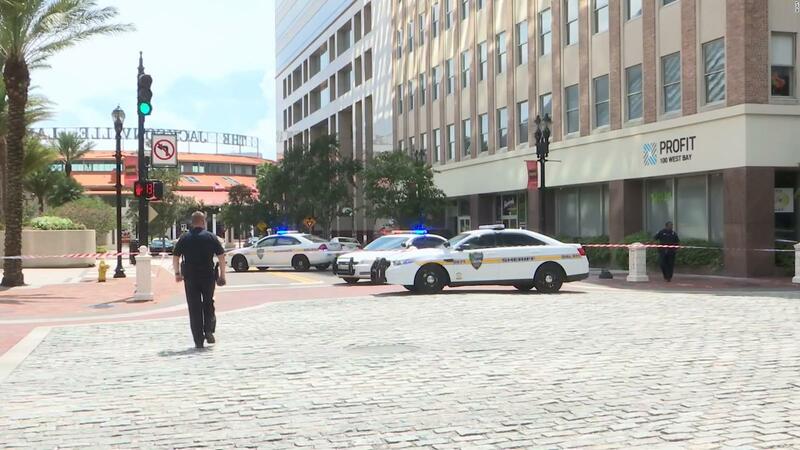 After the tragedy that took place at a Jacksonville Madden tournament over the weekend, EA announced that it would be donating $1 million to victims of the incident, in which two attendees were killed and ten others wounded. The company’s official Twitter posted plans for a tribute fund and livestream on September 6. More details on said charity event will be revealed closer to its occurrence. The announcement was picked up gaming and mainstream press alike, such as Business Insider, Polygon, and PEOPLE. The incident has been generating much discussion around security at other eSports gatherings. The Washington Post reported that larger-scale events only sometimes have the “baseline security measures” one would expect from venues that host major league sports and concerts, and that smaller gatherings are another matter entirely. An EVO spokesperson was quoted, promising increased, proactive measures for future events, as their most recent tournament at Mandalay Bay in Las Vegas did not provide metal detectors and bag checks for its first two days. Kotaku reported that a survivor is suing EA, the venue, and the mall that houses the venue for failing to provide adequate security in a space not permitted for large crowds. Other topics of discussion include whether there may be a link between eSports, gaming culture, and violence. Slate published an interview with Nick Taylor, an associate professor at North Carolina University, who has been studying digital gaming culture for the past decade. Taylor emphasized that the recent “rash of mental illness,” the relationship between masculinity and violence, and ease of access to firearms in the United States are among the factors to blame for the weekend’s awful events, not the culture of the esports community. Developer CD PROJEKT RED held their first, public gameplay reveal for their highly anticipated title Cyberpunk 2077 on Twitch this week. With no prior announcement, the stream managed to garner 459,293 concurrent streamers at its peak on Twitch, and nearly 290,000 on its official stream. Gamesindustry.biz reported that said statistics make Cyberpunk 2077 the seventh most-watched game on Twitch in 2018 (ahead of popular titles such as Overwatch and Warframe), based on concurrent viewership. Viewers and journalists from publications like Forbes and The Verge were wowed by an highly-detailed open world with seemingly thousands of unique character models and destructible environments. The demo also showed a highly detailed character creation system and deep gameplay customization. IGN reported that the developer was nervous about streaming the demo as “it’s basically like committing to what we’re showing, be it gameplay and mechanics, the art, the storytelling, [or] the quests,” but did so due to overwhelming demand. A 4K reposting of the demo on the game’s official YouTube channel received nearly 7,000,000 views.